Manuel Farach is Board Certified by The Florida Bar in Real Estate Law, Business Litigation and Appellate Law and practices both transactional and litigation law. He is the author of Florida Real Estate, the real estate component of West’s Florida Practice Series, and is the immediate past Chair of the Florida Supreme Court Committee on Standard Jury Instructions for Contract Cases. Mr. Farach is an adjunct Professor of Real Estate Law at The Florida State University College of Law and authors the Case Law update, a weekly summary of Florida real estate and business cases. He holds an AV rating from Martindale-Hubbell, and is listed in Best Lawyers in America, Florida Trend’s Legal Elite, and Florida SuperLawyers. He serves on the Executive Council of the Real Property, Probate and Trust Law, the Business Law and the Alternative Dispute Resolution Sections of The Florida Bar. 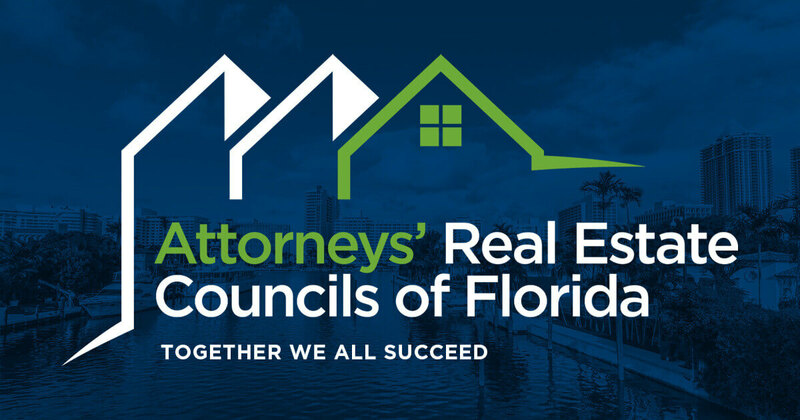 This program is approved by the Florida Bar for 1.0 General Credit and 1.0 Real Estate credit.